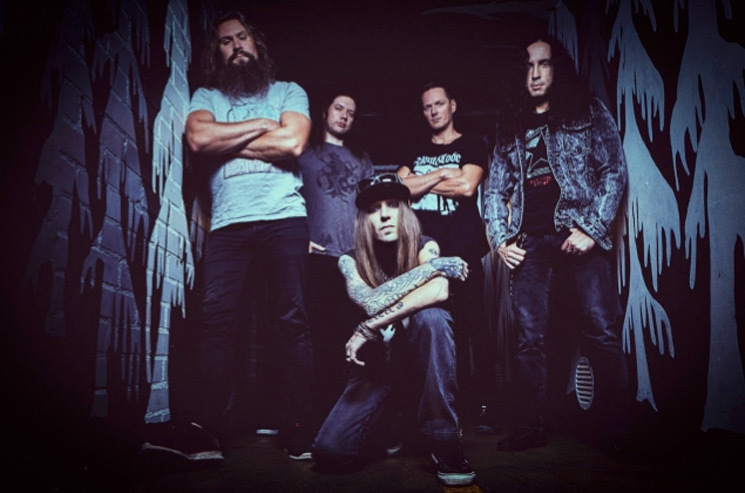 Children of Bodom just recently announced their new album Hexed, and now to go along with it, we have a full North American tour. The Finnish metal outfit will be showing off their 10th studio album on the road starting in March, when they will kick things off with a show in Quebec City on March 13. From there, the band will hit such Canadian cities as Montreal, Ottawa, Toronto, Edmonton, Calgary and Vancouver. You can see the full schedule, which includes a ton of U.S. dates, below. As previously reported, Hexed will arrive March 8 through Nuclear Blast.